Google’s Chrome OS operating system is to be merged with Android by 2017. According to the Wall Street Journal, Google has already been working on the project for two years and is set to reveal an early version of the software in 2016. Google has a new CEO and parent company, Alphabet Inc.
Android is the world’s most widely used operating system, active on more than one billion devices. 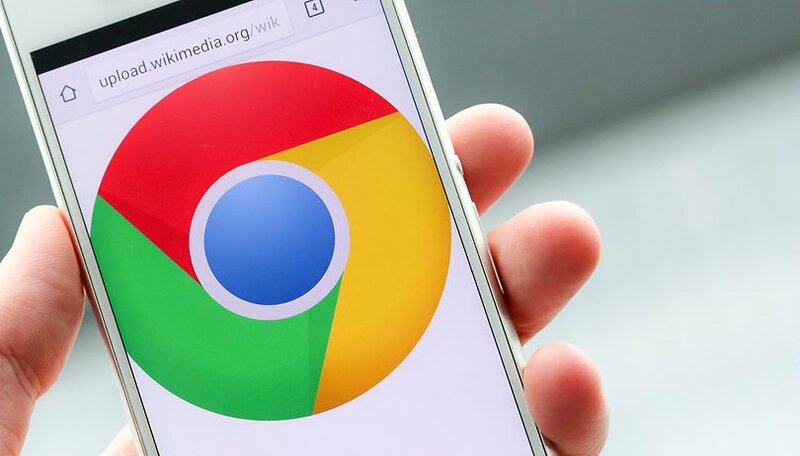 As Chrome OS accounts for roughly three percent of personal computers, the unification of these systems could help Google take on Windows PCs and laptops, as well as provide a better experience when moving between mobile and desktop systems. The Wall Street Journal also suggests that the new OS will give desktop and laptop users full access to the Play Store. This news is unsurprising, given Android's dominance and Chrome OS's small user base, this is the first time it has been reported by "Google engineers". If it is announced next year, it will likely happen at Google I/O 2016. What are your thoughts on this potential move from Google? Let us know in the comments.